In this time we have raised over £4,000 for the marine conservation charity, Sea-Changers. BoatShareFinder has achieved this amazing total by taking a unique approach: Instead of charging for our service we ask our customers to do a simple but generous thing: make a donation based on what they feel our service is worth. For those of you who haven’t heard about Sea-Changers work but want to know more read on. Sea-Changers is a UK marine conservation charity, managed by a small team of volunteers who love the UK’s seas, shores and wildlife. They give grants to UK marine charities and not for profit organisations for conservation and research projects. Their work seek\drs to fund practical and important solutions to some of the major threats to our seas and shores, including over fishing, climate change and pollution. The way they work is very simple. 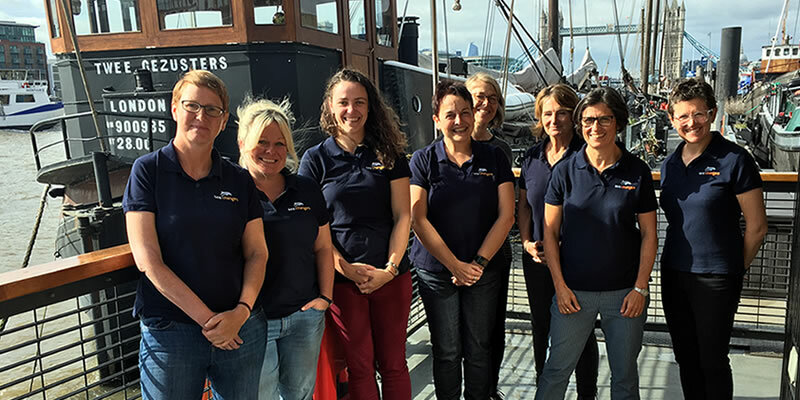 Sea-Changers enables businesses to deliver their corporate social responsibility and to demonstrate care for the marine environment via charitable giving. They make it easy for those with a concern for the sea and its future, to give something back. They work with businesses to raise grant funding in a variety of ways. For some, this is offering customers the chance to make a donation at the point of sale; for others, it may be making regular donations based on a percentage of online sales. And the money raised through Sea-Changers partnerships is used to fund their biannual grant giving process. “We are so grateful to be one of BoatShareFinder’s supported charities. The money raised through donations for their service goes directly to support much need marine conservation projects all around the UK. From beach clean-ups; to threatened species conservation projects; through to education programmes and projects seeking new solutions to tackle the problem of plastic pollution. Without BoatShareFinder’s support the number of such projects we can support would be far fewer, so we encourage all users of their service – if you care about the future of the oceans - please give generously. To read more about the kinds of projects they find visit their website.